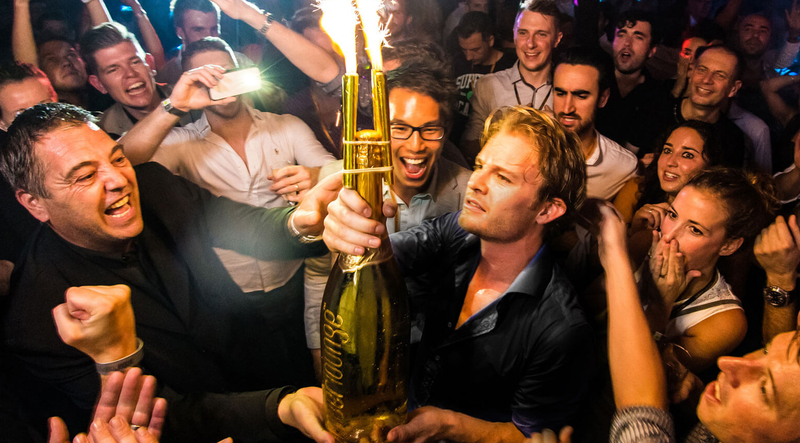 Amber Lounge is THE world’s most exclusive Grand Prix after party that follows the F1 series around the globe. MONACO, SINGAPORE and ABU DHABI – this is where the international jet-set, royalty, film stars and the F1 fraternity enjoy exquisite cuisine, elegant fashion shows, breath-taking live performances by iconic artists and electrifying DJ sets. And with Secret Nobility, you can be there as well. "...the hottest Grand Prix destinations of the Formula 1 circuit"
Following the sold-out F1 Amber Lounge Experience in 2017, Amber Lounge returns to the hottest Grand Prix destinations of the Formula 1 circuit with 3 one-of-a-kind F1 celebration weekends. 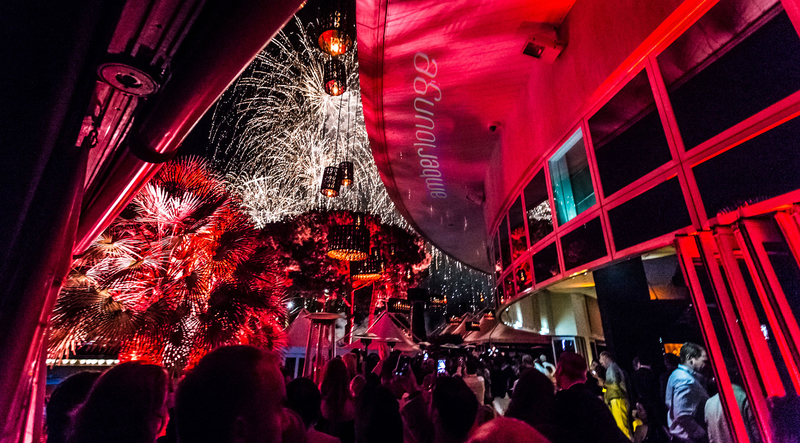 From Monaco to Singapore and Abu Dhabi, the 2017 edition of Amber Lounge will once again entertain F1 drivers, celebrities, royalty and VIP guests during the day on one of the luxury VIP yachts or at night in the breathtaking high-energy Amber Lounge nightclub. The Formula 1 is not only about speed. F1 Amber Lounge is the only place in the world where F1 drivers swap their race suits for designer wear in aid of charity whilst Celebrities watch from the front row. 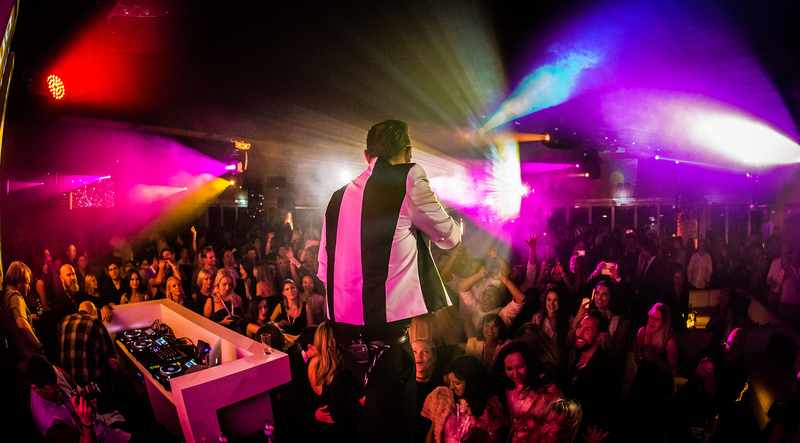 Amber Lounge hosts the A-listers: Bono, Cristiano Ronaldo, Lewis Hamilton, David Beckham, HRH Prince Harry of Wales, Justin Bieber, Heidi Klum, Kim Kardashian and many more. Immerse yourself in a 360˚, upper-echelon experience with staff trained to cater to individual needs. Creating personalized packages is a speciality of Amber Lounge! 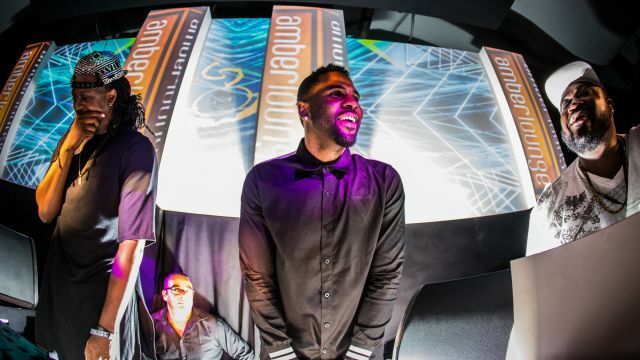 The beat, the lights, the music combined with world-famous acts like Jason Derulo, John Martin, Craig David and John Newman. 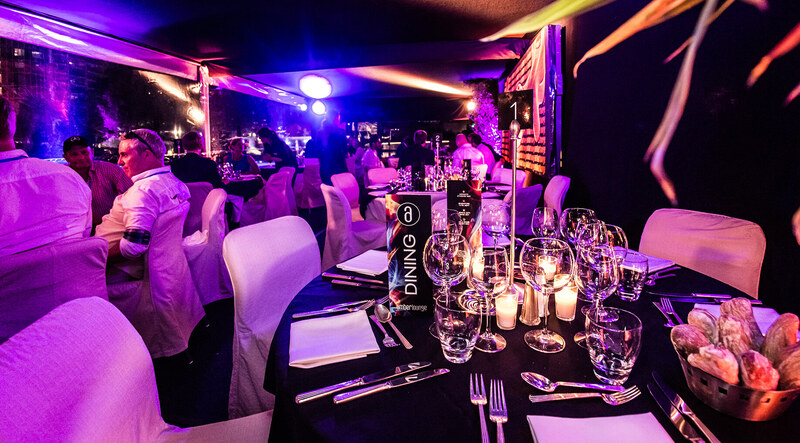 Methusalem bottles of Cristal, Dom Perignon, Krug: Amber Lounge keeps the champagne ice cold and unlimited. Amber Lounge gives you access to the playground of the rich and famous and its no camera policy means total privacy. This is not the offcial Amber Lounge website. Secret Nobility is an authorised reseller.